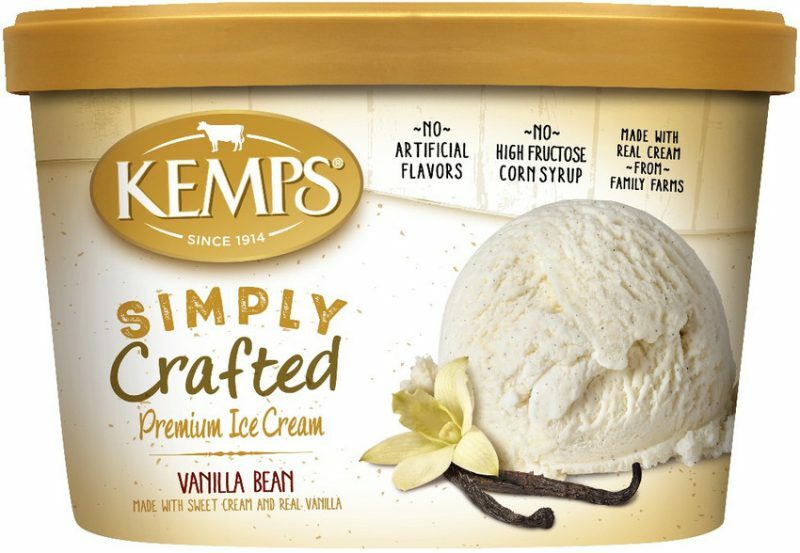 Smooth vanilla ice cream with less fat than the original. 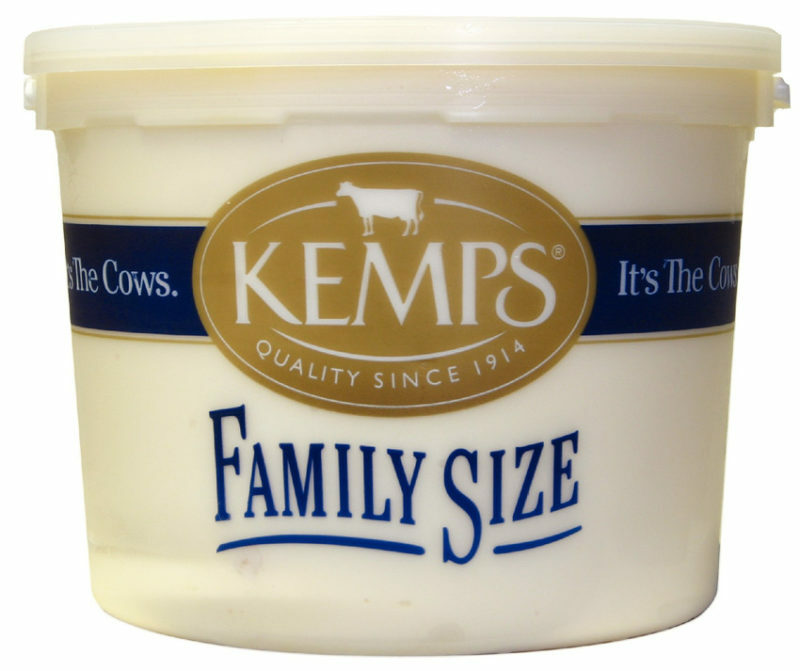 A classic, timeless ice cream flavor, only lighter. 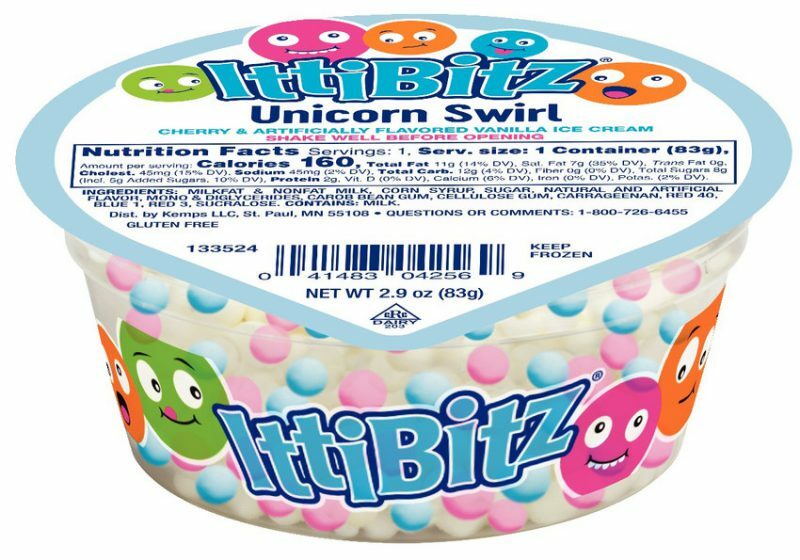 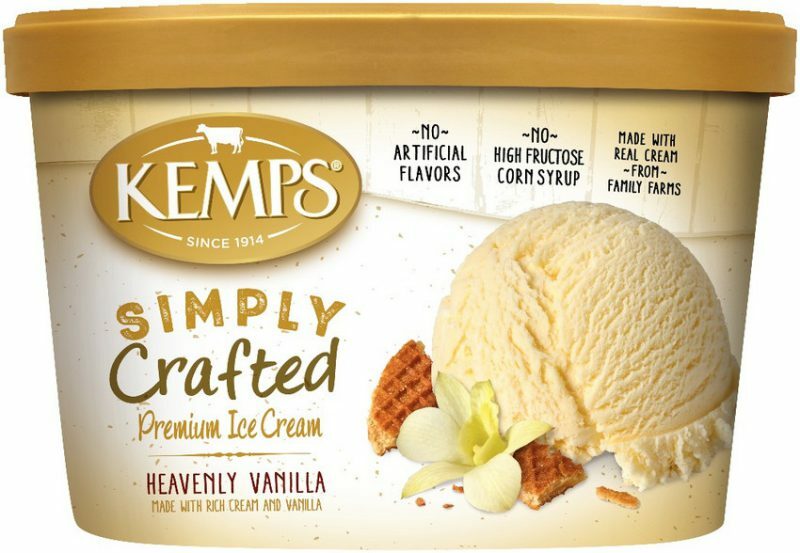 MILKFAT AND NONFAT MILK, SWEET CREAM BUTTERMILK, HIGH FRUCTOSE CORN SYRUP, CORN SYRUP, WHEY, MALTODEXTRIN, CONTAINS LESS THAN 2% OF MONO & DIGLYCERIDES, NATURAL AND ARTIFICAL FLAVOR, TAPIOCA STARCH, GUAR GUM, CAROB BEAN GUM, ANNATTO (COLOR), CARRAGEENAN, SUCRALOSE.